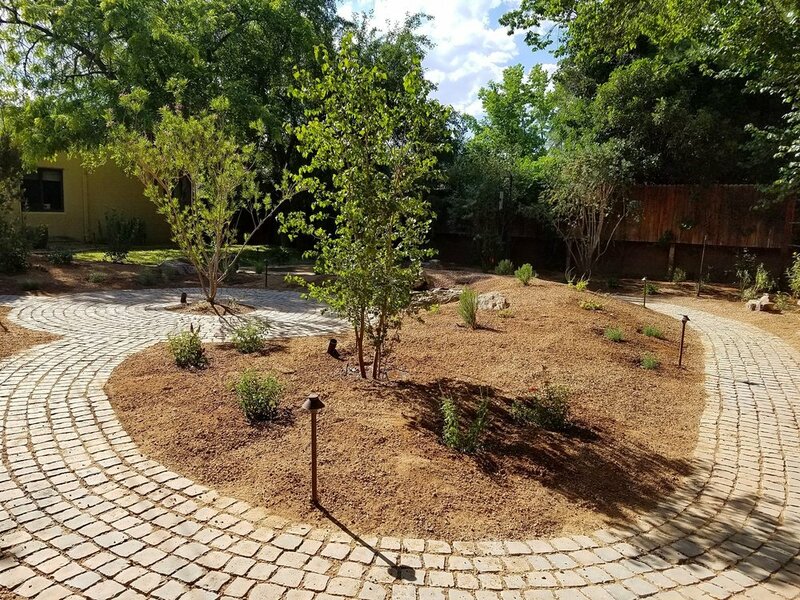 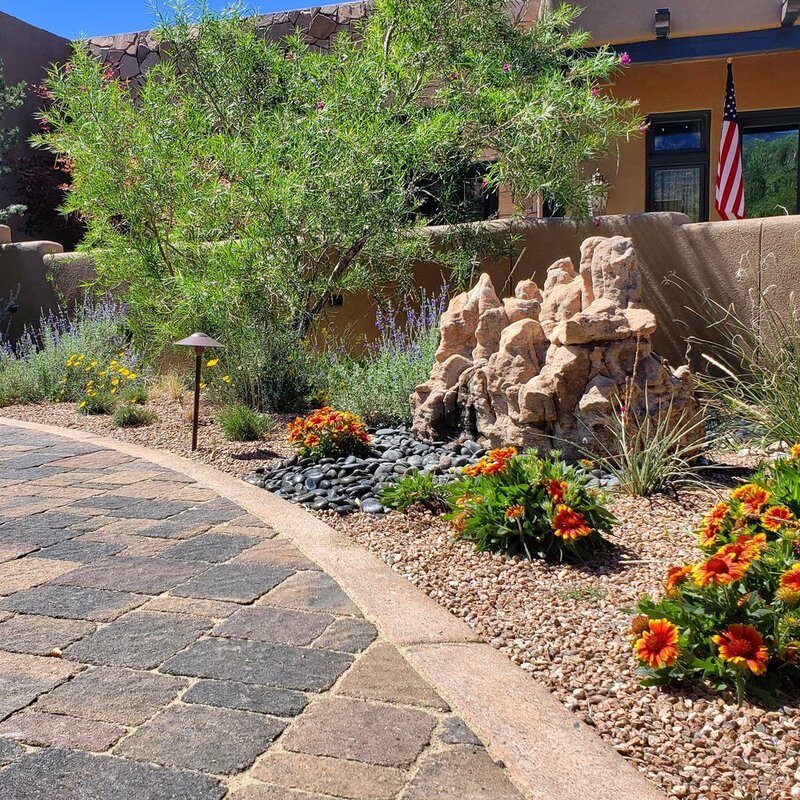 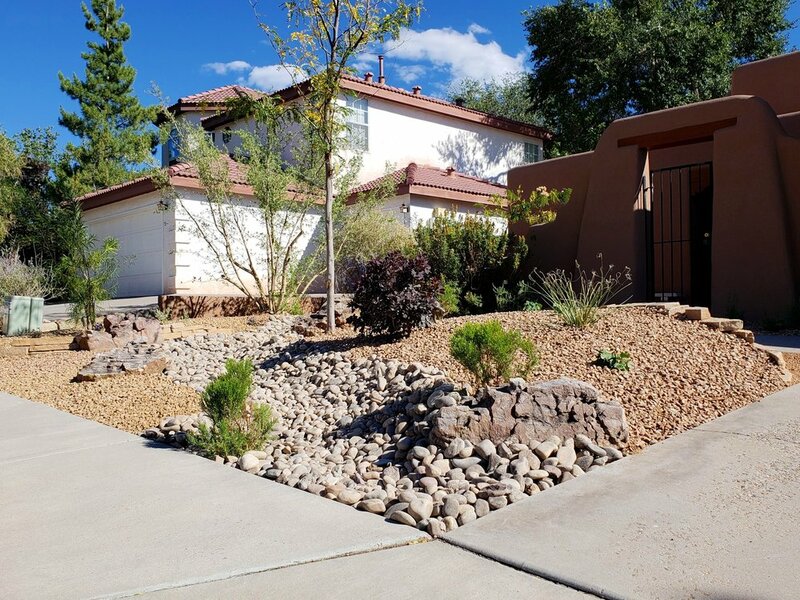 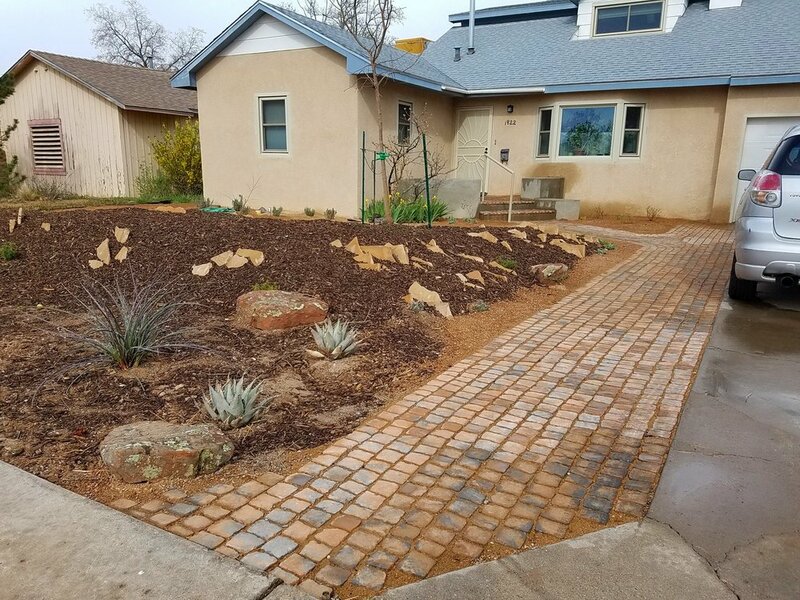 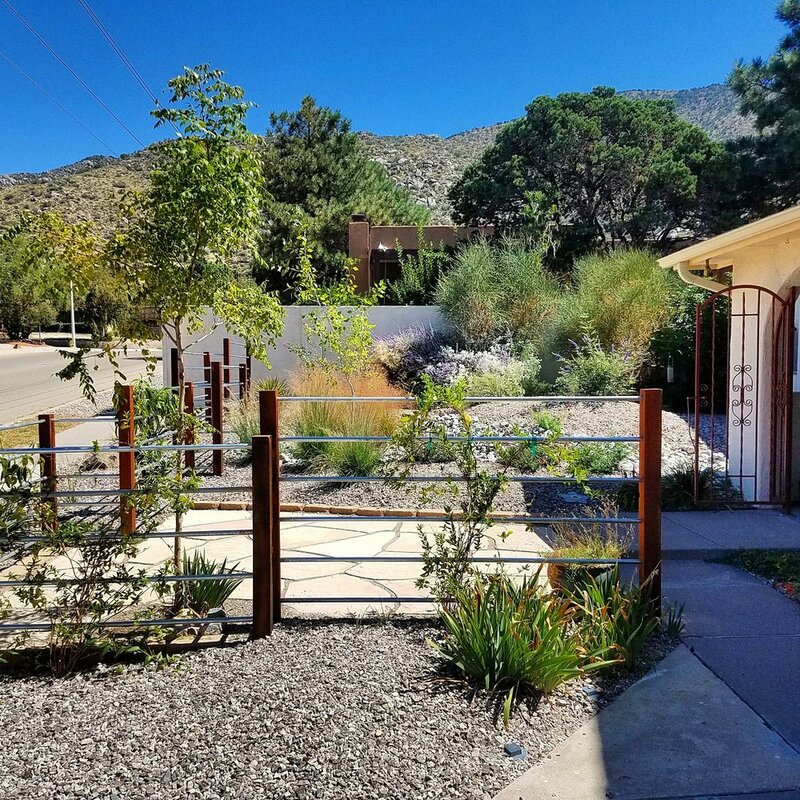 Southwest Horticulture is a New Mexico based landscaping team that designs and builds environmentally responsible, aesthetically pleasing landscapes and outdoor living spaces that require low maintenance and consume less natural resources. 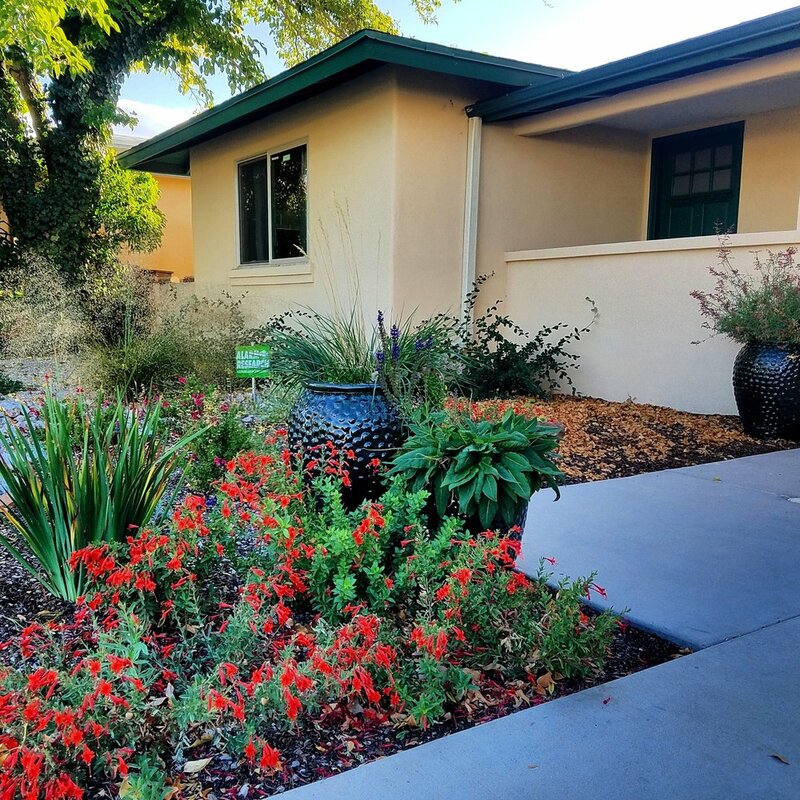 We also aim to help our customers become ecological stewards. 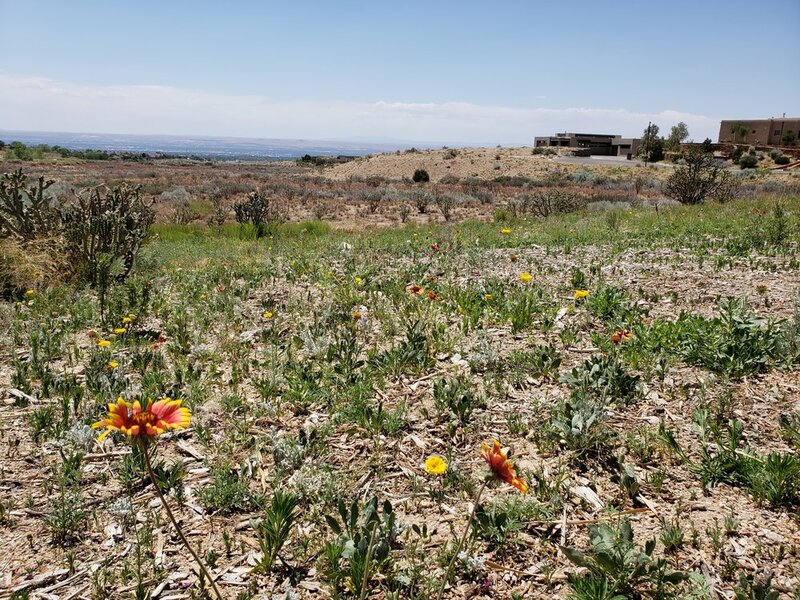 The lush, verdant, low maintenance spaces that we create become the perfect habitat for butterflies, birds and other beneficial pollinators whose presence helps to restore New Mexico's biodiversity without putting a strain on our limited resources. 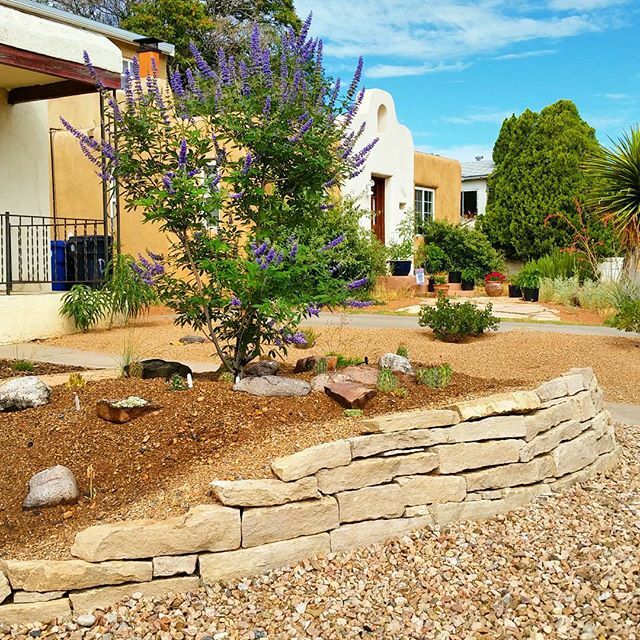 Tyson Hafler founded Southwest Horticulture in 2011. 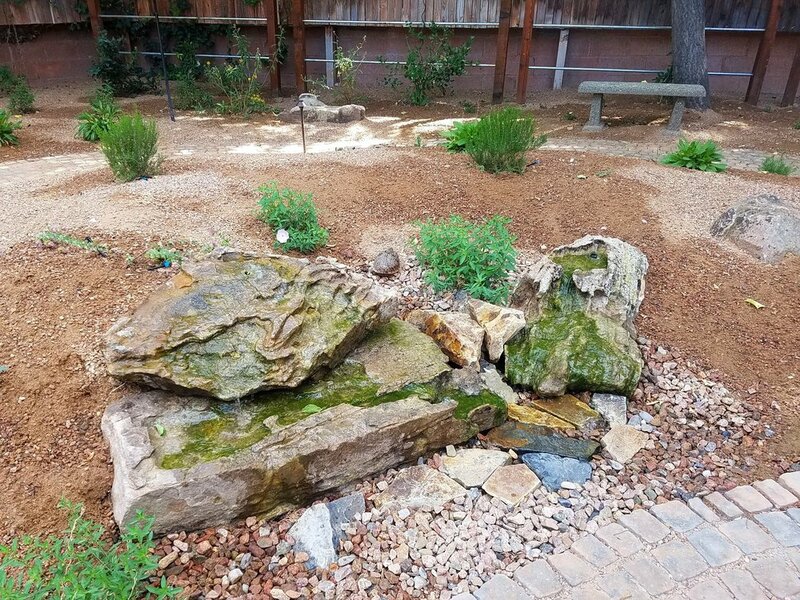 He became interested in New Mexico's desert ecosystem while studying environmental science at the University of New Mexico. 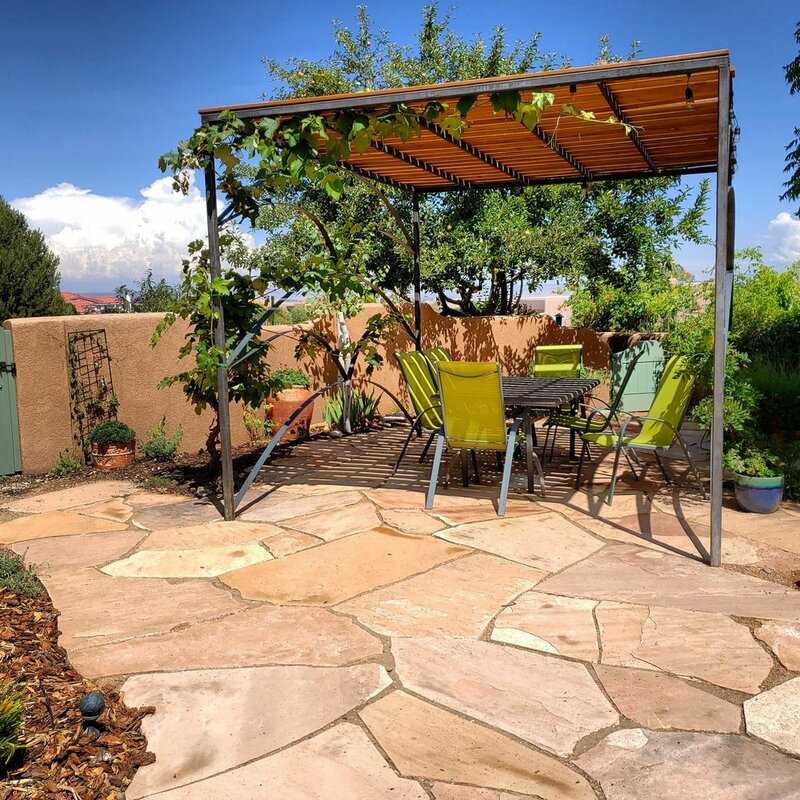 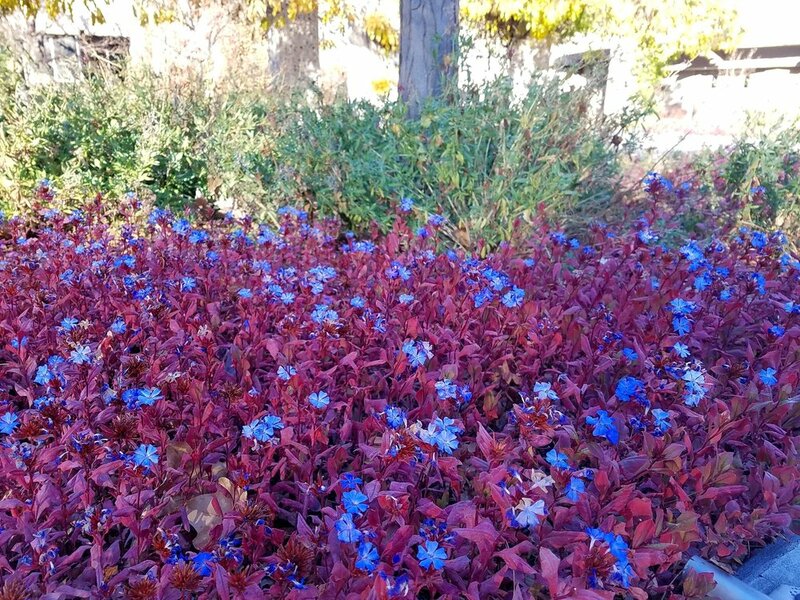 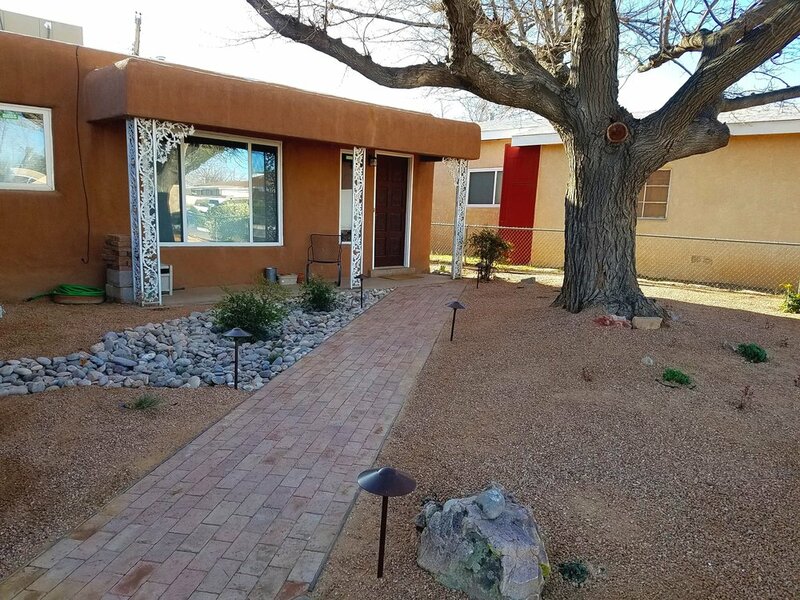 He has worked for the City of Albuquerque at the Albuquerque botanic gardens, as a salesperson and groundskeeper at the native plant nursery Plants of the Southwest, and for multiple landscaping outfits prior to starting his own. 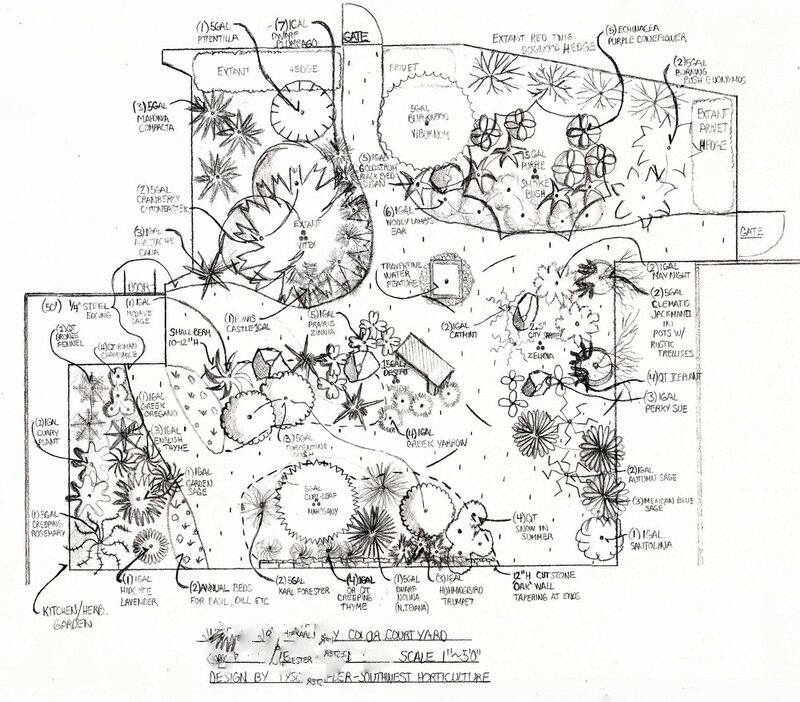 All of these positions deepened his passion for native landscape design and horticulture. 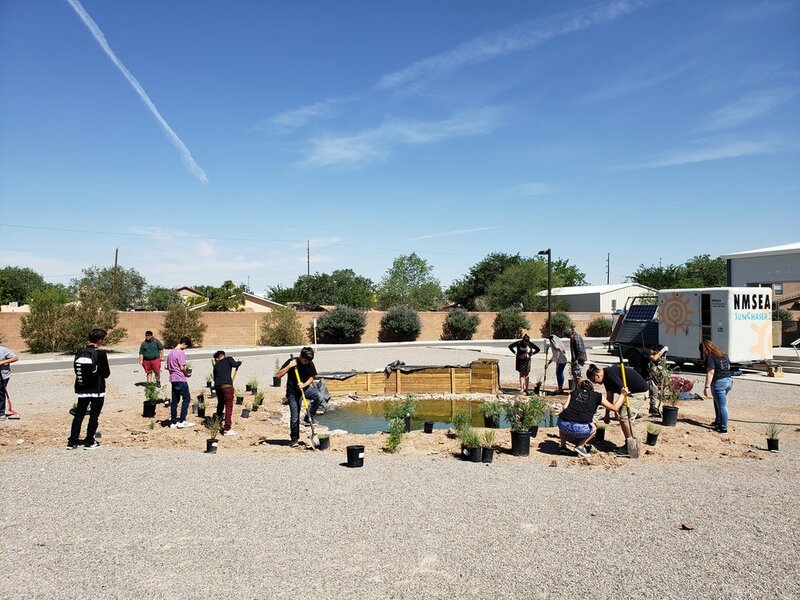 He is also involved in surveying, recording and monitoring vegetation in the Rio Grande bosque and other areas in the Southwest through his studies at UNM.